Other specialty products include arctic liners, polyurethanes for pillow tanks and tank bottom liners, oil booms, and accessories. 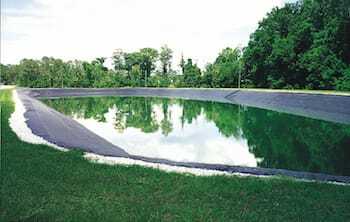 All geomembrane products are classified as an Ethylene Interpolymer Alloy (EIA) and capable of performing in the toughest geomembrane applications in the world, including floating covers, tank farms, wastewater impoundments, landfill liners, and more. 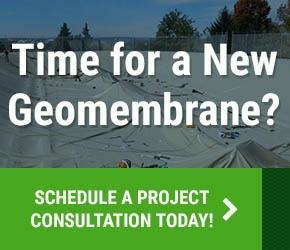 With low thermal expansion and contraction properties, geomembranes are very stable and come in factory panels over 15,000 square feet (1,400 square meters) for less field seaming.